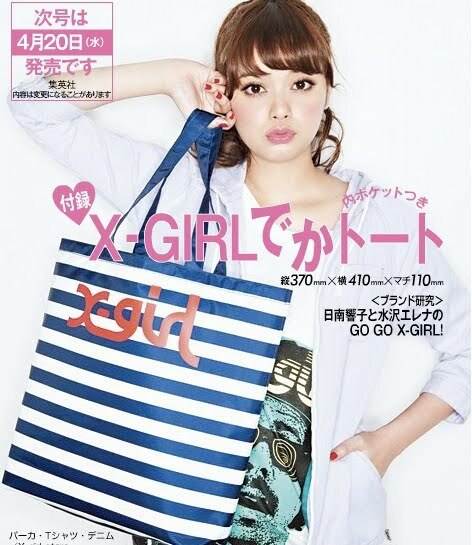 Here are some upcoming Japanese magazine freebies for April. The release dates listed below are for Japan so please check directly with Kinokuniya if you wish to know when they will arrive in Singapore. Kino's air shipments usually arrive on Wednesdays and Fridays but there could be delays depending on the situation in Japan. 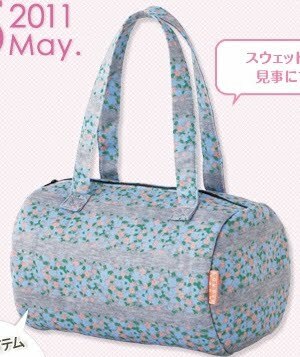 Mini (1 April): May issue comes with Lowry's Farm drum bag measuring 24.5x17cm. 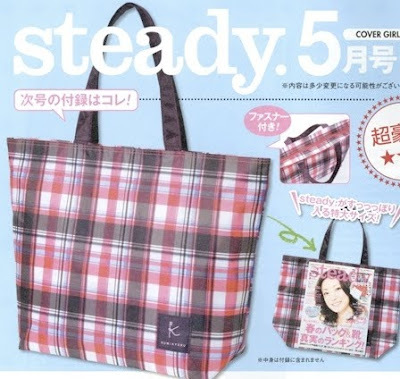 Steady (7 April): May issue comes with Kumikyoku bag measuring 31.5x35x14cm. 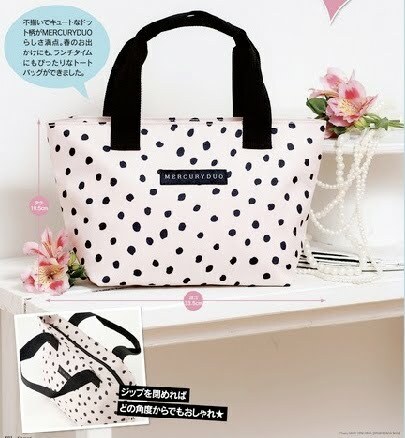 Sweet (12 April): May issue comes with Mercury Duo lunch tote. 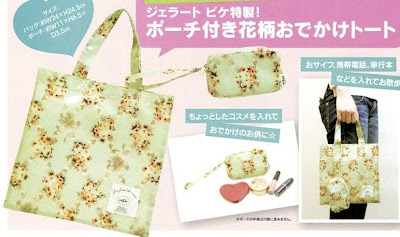 Cutie (12 April): May issue comes with Mercury Duo retro floral print lunch tote. Nonno (20 April): June issue comes with X-girl bag measuring 37x41x11cm. 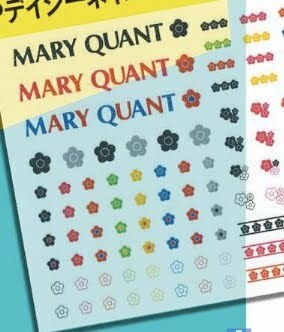 Maquia (23 April): June issue comes with Mary Quant nail stickers. 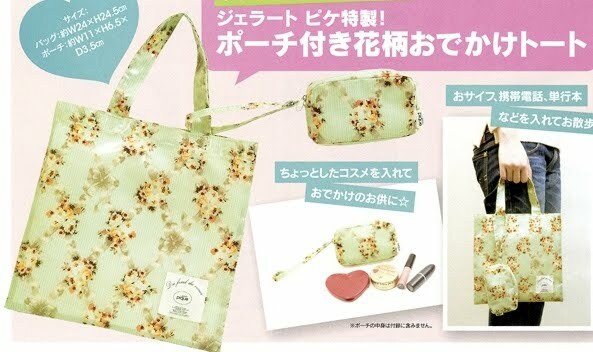 Spring (23 April): June issue comes with Gelato Pique bag and pouch. 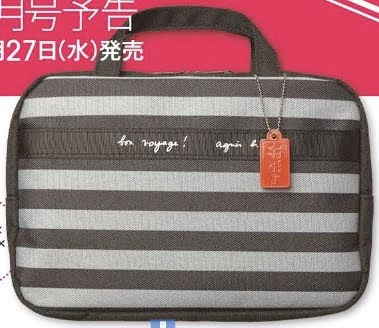 More (27 April): June issue comes with Agnes b. voyage 5-pocket bag measuring 15x22x6cm. 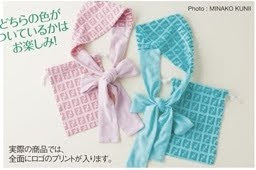 25ans (27 April): June issue comes with Fendi hair band in either blue or pink. 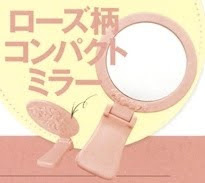 Do you think the More bag would make a good makeup case, maybe similar to the We Love Jill mook pouch? 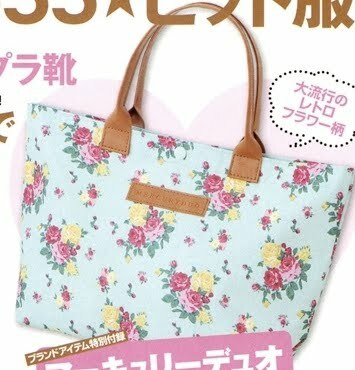 It's hard to say as there are no photos yet of the interior of the bag and the quality is hard to tell from just the photo alone.